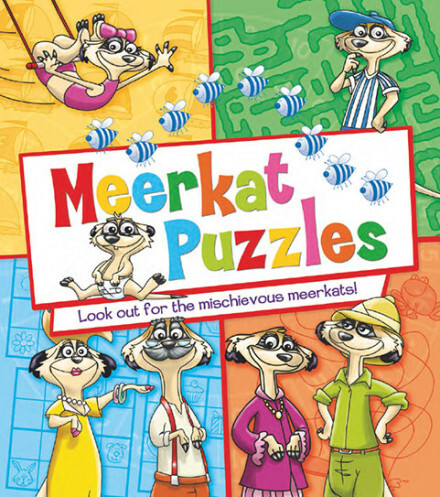 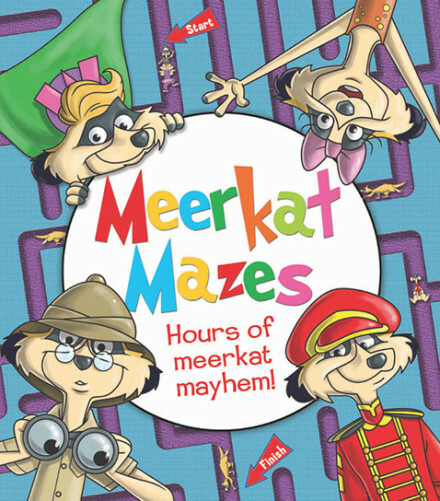 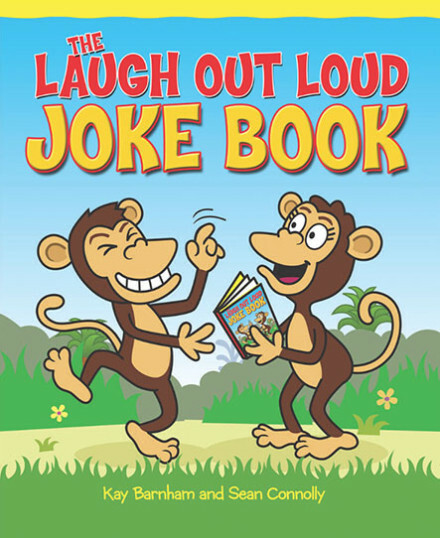 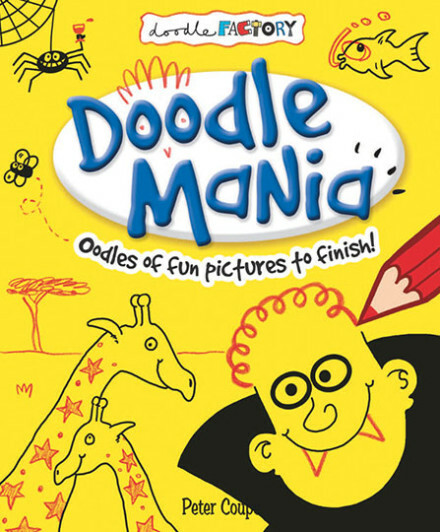 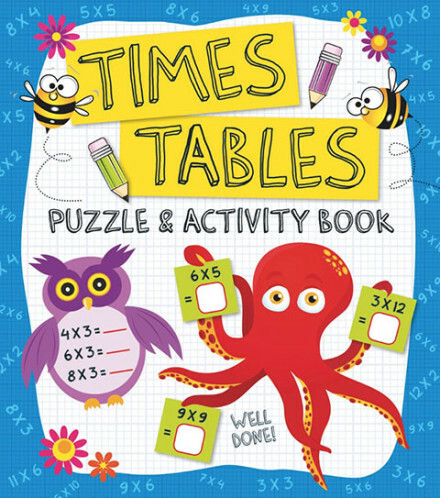 A fun-filled maze and activity book that follows the adventures of a family of adorable meerkats! 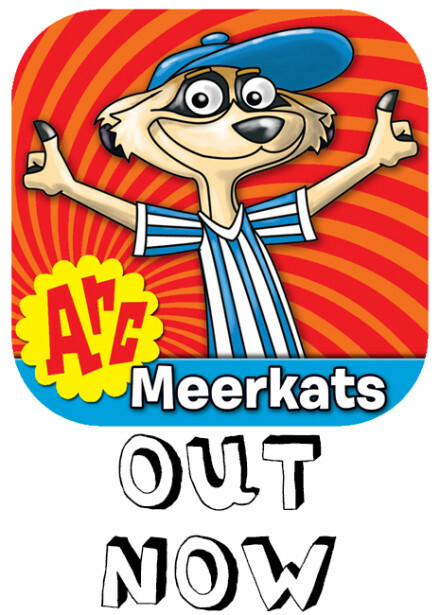 Children will love the brilliant, full-colour artwork as our meerkat family pop up anywhere – from Ancient Rome to the Moon! 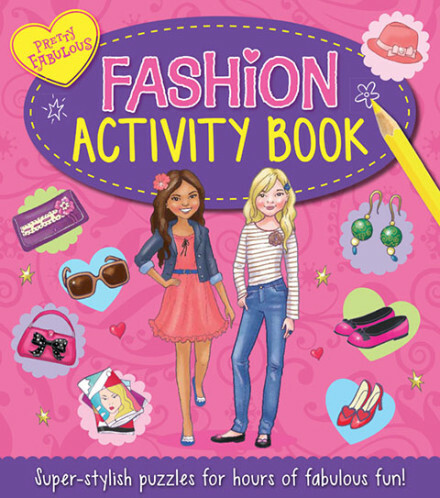 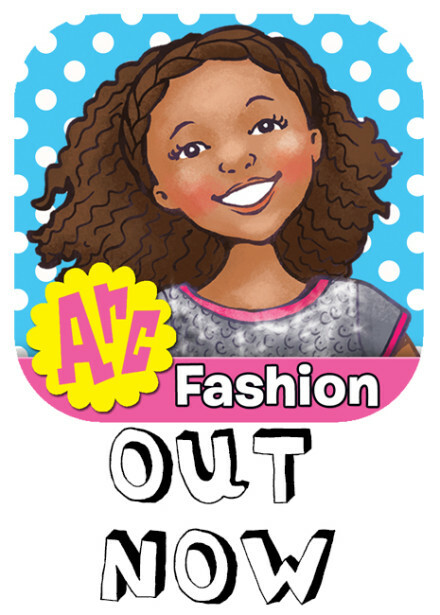 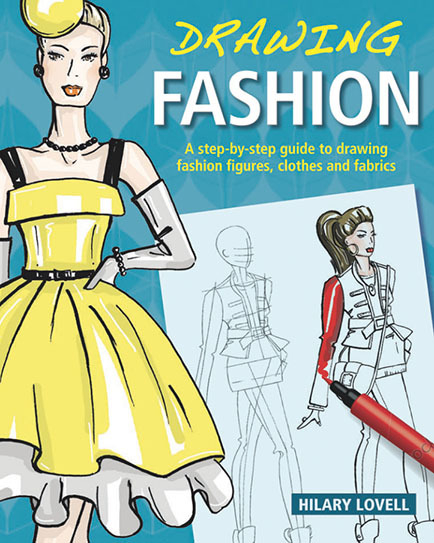 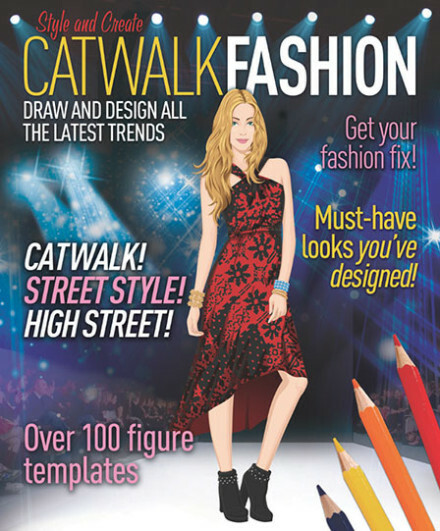 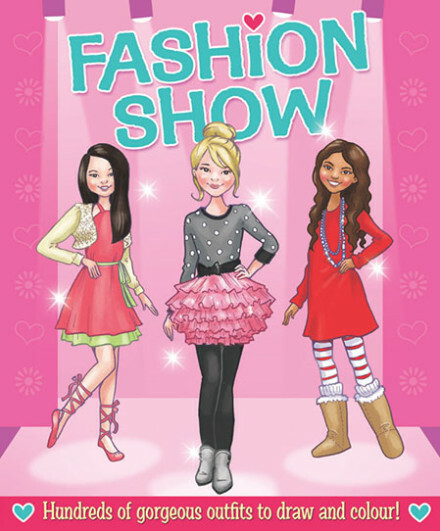 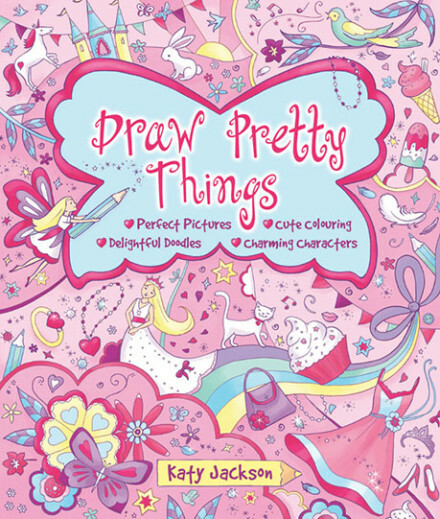 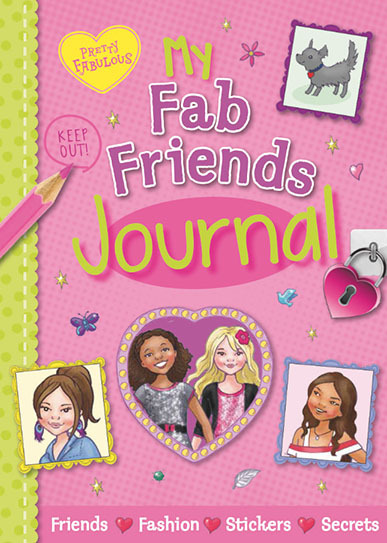 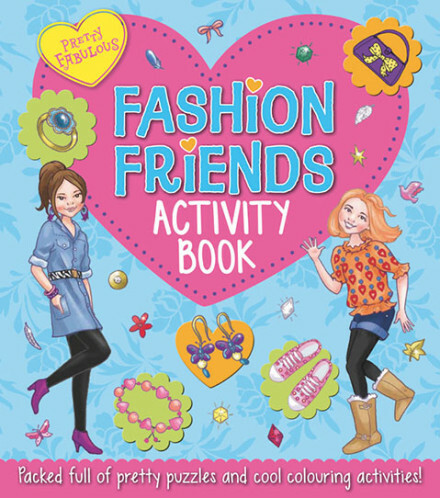 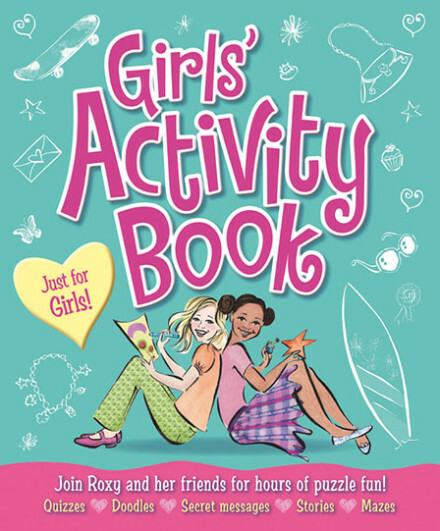 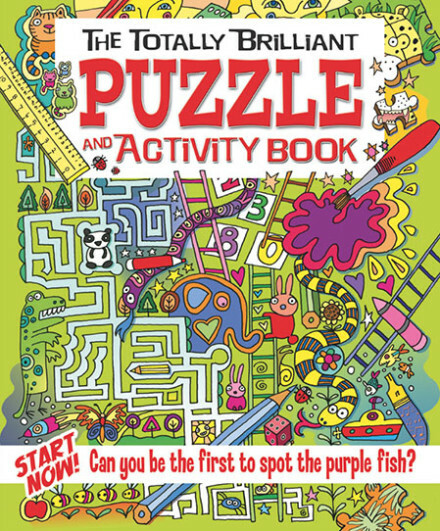 This is more than just an activity book: children will enjoy getting to know the family and following their adventures. 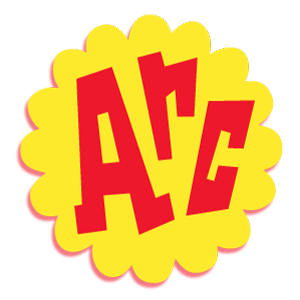 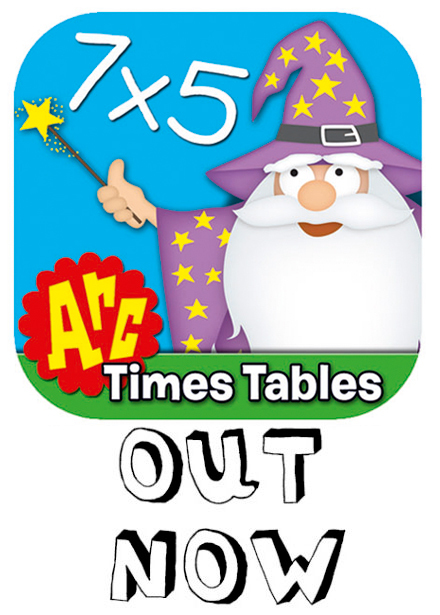 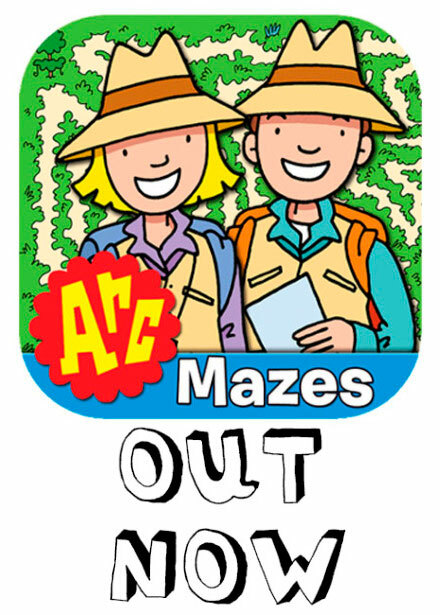 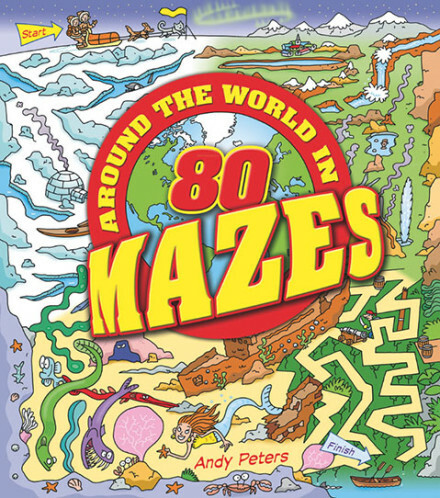 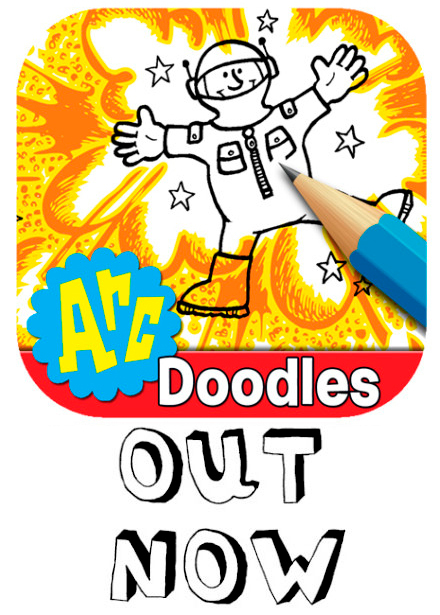 The super mazes and other puzzles are guaranteed to keep children occupied for hours!